Kevin Grzebielski, Madison, WI, Health Law Attorney. 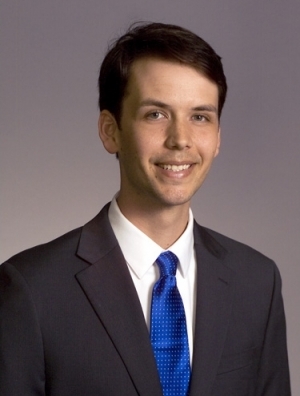 Kevin Grzebielski practices in the firm's Restructuring, Bankruptcy & Creditor's Rights Group. Prior to joining the firm, Kevin served as the inaugural term law clerk to United States District Judge Kenneth J. Gonzales. While clerking, Kevin assisted with trial preparation and researched and wrote civil law memoranda opinions and orders as well as bench memoranda. Representing creditors in Chapter 7, 11 and 13 proceedings. Assisting lending institutions and servicers in connection with commercial and residential foreclosures, receiverships, and other various collection activities. Representing clients in with relief from stay negotiations and litigation, adversary claims litigation, plan confirmation proceedings, and other bankruptcy matters. Defending clients in litigation under the federal and state debt collection claims, including Fair Debt Collection Practices Act.